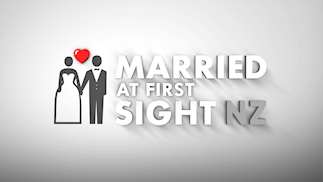 Married at First Sight NZ is looking for you! We are looking for men and women who are genuinely ready to commit to love. This ground-breaking social experiment will help New Zealand singles find the partner of their dreams, using the science of matchmaking. There’s just one catch … you’ll meet for the first time on your wedding day. This is not a competition and there is no cash prize. This is a once in a lifetime opportunity to find LOVE. 1. You must be over 25 years of age on the day of application. 2. You must be a New Zealand citizen or permanent resident to participate. 3. You must be single and looking for love. 4. You will be required to provide proof of identity (driver's license or passport or birth certificate). 5. Ensure you read the terms and conditions link below.